The Celtic meaning of the hawthorn tree deals with balance and duality. The hawthorn is full of contradictions, none of which went unnoticed by the soul-minded Celts. In May, the hawthorn is in its glory with strikingly beautiful blossoms. These are nestled tightly among the hawthorn's large and lethal looking thorns. Excellent herbalists and botanists, ancient Celts understood the superior medicinal value of hawthorn leaves and blossoms. However, it was considered a bad omen to bring its branches inside the home. This is largely due from the smell of cut branches was much the same as decaying flesh (indeed, the chemical components are the same). Here we see life-giving aspects as well as associations of death within the same symbolic tree. 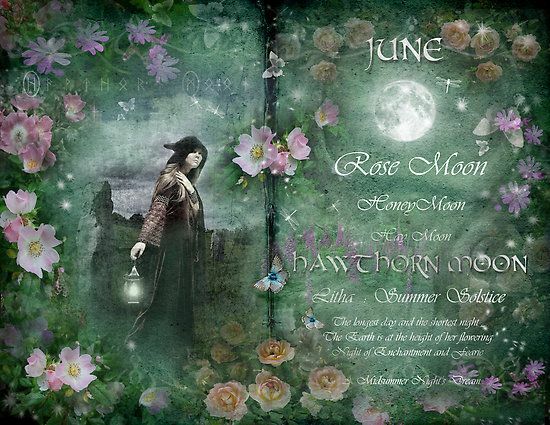 Further, the hawthorn is imbued with male energy, yet it is historically a symbol of fertility and associated with the female goddess aspects (mother, maiden, crone). What do all these contradictions mean? The hawthorn is a standing testament to the idea of duality; it is a perfect depiction of the concept of yin and yang. The Celts understood the power of balance. They also knew that what could not be attributed to specific outcomes (as sometimes evident in the dance of contradictions played out by the hawthorn) indicated a great source of magic. In other words, that which cannot be explained contains immense power. The hawthorn is to be respected in all its diversity and duality. It is a symbol of union of opposites, and serves as a message for us to be more accepting of the unconventional.